We have added a new Billing Address intake form to the user Profile page in an effort to decouple the payment method from the billing address. We also now request more information about your location in order to comply with OFAC regulations. Collaborator invitations: Forgetful friends? 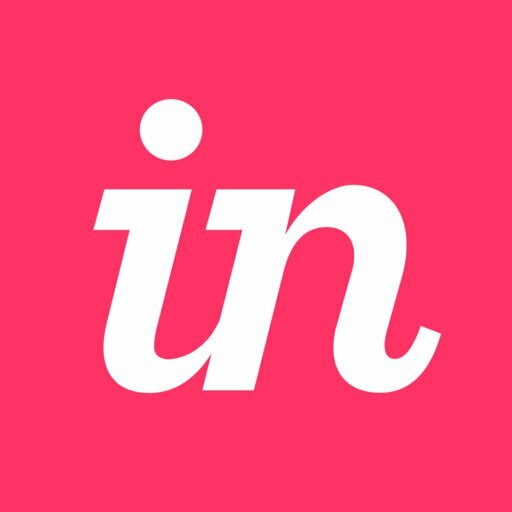 We’ll now send reminder emails to collaborators you invite to use InVision. Our plans page has an updated look and feel to help you choose the plan that’s best for your team. Account upgrade payments: We upgraded our version of the Recurly.js library in order to fix some interaction problems that we were seeing in the upgrade modal payment intake form. Team invitations: We fixed a bug in the Team Invitation that was preventing some invitations from being accepted. Sign-in authentication: We fixed a bug in the authentication workflow that was preventing a small cohort of users from being able to sign in to the application. Account upgrade form: We fixed a bug in the upgrade modal layout that was causing the payment intake form to be clipped by the top of the window, obscuring your view of the form. Duplicated tour point: We fixed an issue that that briefly showed a duplicate Tour Point when saving the Tour Point. Saving with keyboard shortcut: We fixed an issue that prevented saving edits to comments with the Command+Enter shortcut. Hidden background color: Inspect was previously displaying a background color even if it was disabled in Sketch. This has now been resolved. Typeface panel: Inspect now shows “unknown” in the typeface panel if the typeface is empty. Accurate prototype meta data: Your JIRA paired InVision prototype now shows the correct number of screens available, the number accessible via the public share URL, even if you’re only sharing a subset of the whole prototype. Accurate prototype thumbnails: You’ll now see the right thumbnail for your paired prototypes whether your sharing individual screens or the entire prototypes. Persistent filtering: When you navigate back to the projects page from your board or prototype your project filters are remembered, making it easier to get where you need to go. Fixed footer transparency issues: Fixed footers on a desktop prototype will no longer show twice when the intended footer is transparent. Archiving & unarchiving: Team members can now archive and unarchive as expected. Fixed footers on desktop prototypes no longer duplicate content: Desktop prototypes with both fixed footers and transparent backgrounds caused non-transparent elements to appear twice. We fixed this, so those elements should only appear once as intended. Spaces in artboard names: We fixed an issue that prevented Inspect from showing screens when whitespace was at the beginning or end of an artboard name. Clear prototype selector: When creating a new Sketch document, Craft Sync no longer pre-selects the previously chosen prototype when syncing. Unicode prototype names: We fixed an issue where the Unicode characters in a prototype name were previously preventing sync sign ins. Artboards as a symbol: Craft Sync now recognizes and syncs Artboards that are created as a symbol. Sketch on disk: Craft Sync no longer requires a Sketch document to be saved to disk before syncing. PSD canvas: Uploaded screens were previously showing content that existed outside a Photoshop canvas if no artboards were used. Sketch layout crashes: Sketch was crashing when adding a layout to the document.